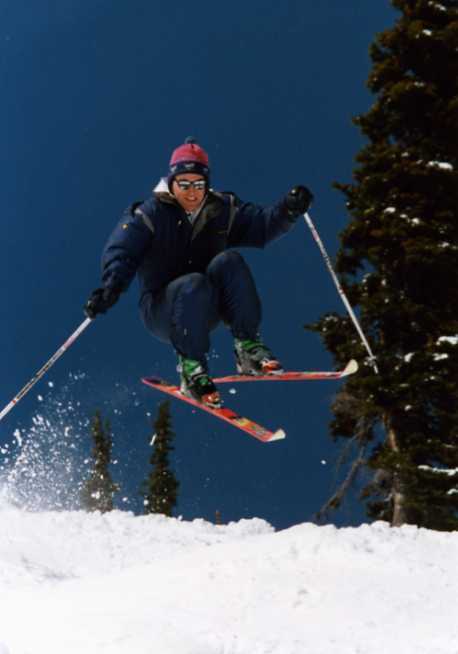 I love to Snow Ski. 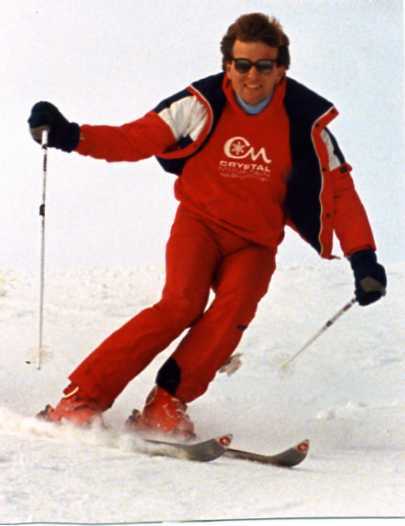 I started skiing when I was 4 years old. 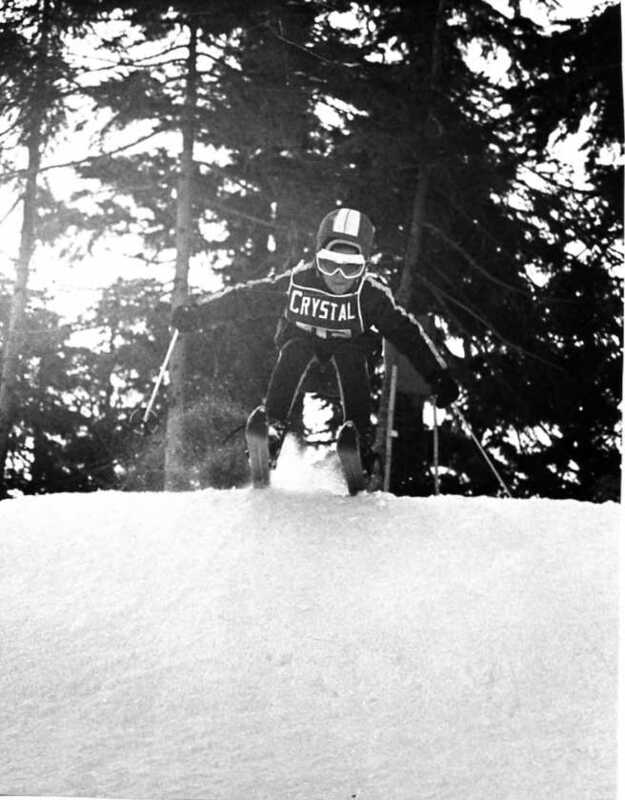 Both of my parents were Ski Instructors up at Crystal Mt. So I learned how to snow ski at a very early age. 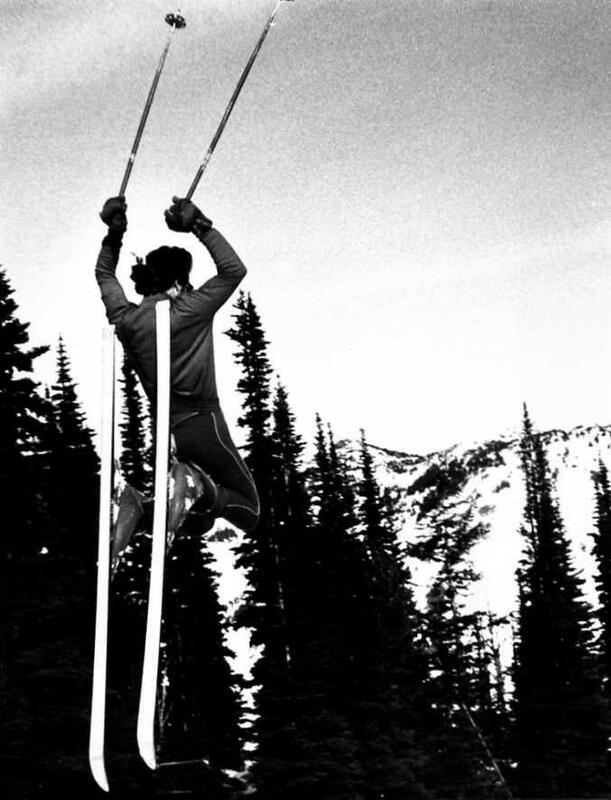 Here I am finishing a "360 Helicopter Spead" at Big Mt, Montana back in 1980. 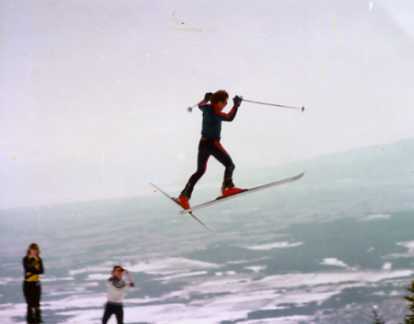 Here I am getting some "air" on the first jump in a mogul competition at Bogus Basin, ID back in 1984. 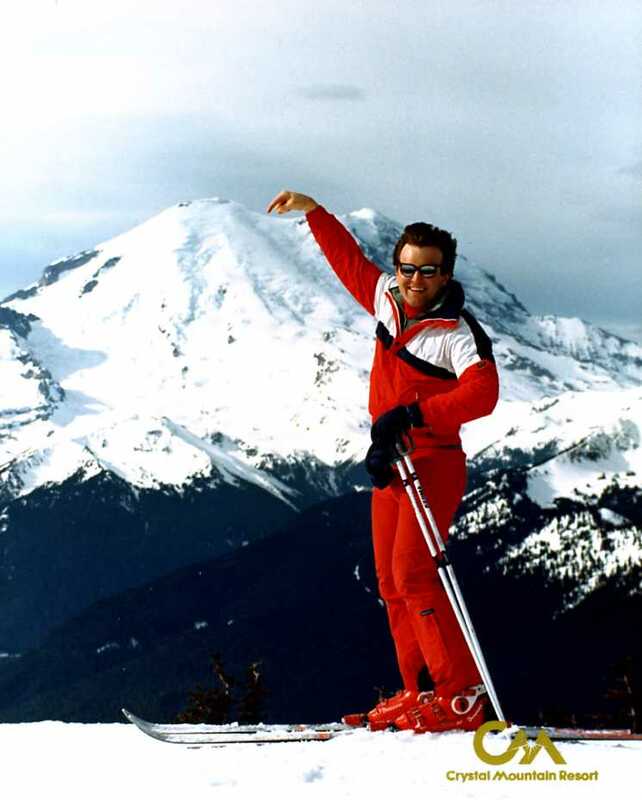 Here I am skiing at Crystal Mt back in 1986. 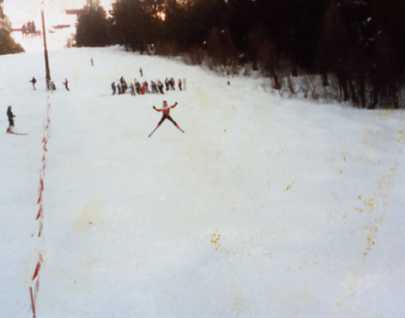 Here I am skiing the bumps up at Crystal Mt back in 1990.